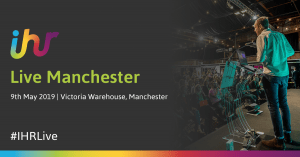 This free-to-attend 1-day exhibition and conference presents an abundance of opportunities for In-house Recruiters in the North to learn, develop and grow. 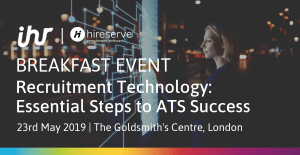 This breakfast event is for in-house recruiters who don’t have an ATS but need one or those who already have one but aren’t seeing the results and success they need. For our inaugural Recruitment Leaders dinner for 12 management-level heads of talent, we will be discussing the challenges of managing volume recruitment. Register your interest to attend an evening of strategic discussions over a delectable three-course fine-dining meal. 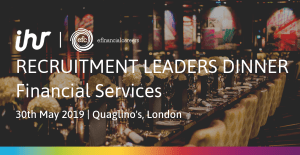 Within this exclusive dinner for 12 heads of talent, we will uncover the huge challenges and vast opportunities of hiring top talent within the banking and financial services sector. 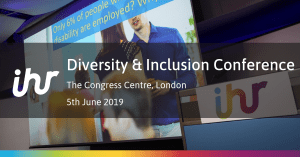 Creating an effective and credible recruitment strategy that puts diversity and inclusion at its core is more important than ever in order to attract, retain and engage with candidates and maintain a competitive advantage. Join us as we look at how you can commit to a diversity strategy that goes beyond a sentence in the employee handbook. 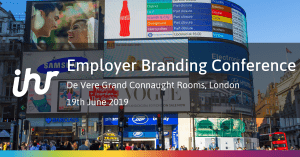 If you're on the start of your employer brand journey, looking to innovate your existing strategy or want to discover ways to further champion your current brand this is the conference for you! 54% of people are likely to leave their job as a result of poor onboarding experience. 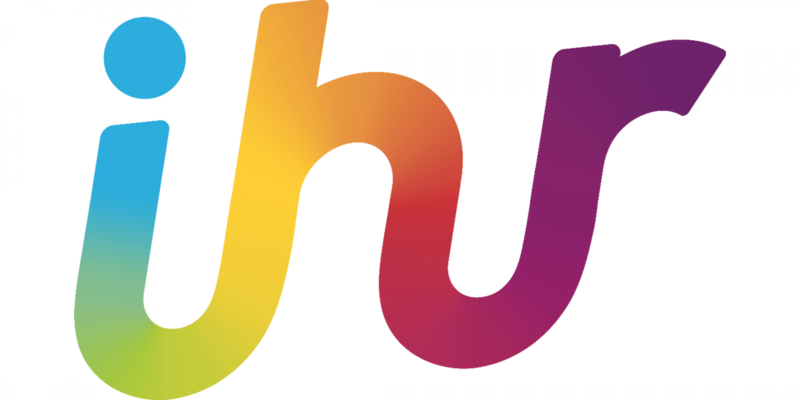 In this breakfast event we will uncover why onboarding is the new battleground for talent. With so many inspirational and innovative examples of positive change emerging, models of organisational leadership must change, evolve and adapt or risk being left behind. 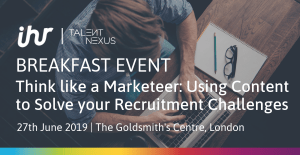 This unmissable conference will bring together Recruitment Leaders and Heads of Talent Acquisition from a perfect blend of fast growth, established, game-changing and market leading companies. This must attend 1-day exhibition and conference presents an abundance of opportunities for In-house Recruiters to learn, develop and grow. 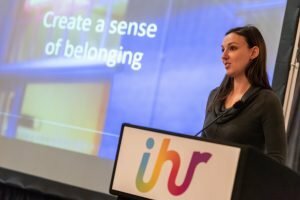 We return to the UK’s second biggest hub for in-house recruitment to discuss the most burning issues and trends shaping the industry in the North-West. 9 out of 10 of the most in-demand jobs are currently in the tech space, but talent shortage is the biggest challenge In-house Recruiters face today. 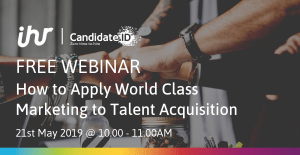 Join us to understand how you can stay one step ahead of the game to attract and retain the best in class tech talent.